After the journey of Gege Vibes in Jamaica last summer, we were able to appreciate closely the vibrations of the Caribbean Island from a musical point of view. Bob Marley’s homeland is not only today represented by the Reggae. In fact there are many branches of the genre that have developed over the years and the new sounds that have been created. We could say that today the jamaican music influenced many other genres contaminating it. The Jamaican talents who try to follow their way through their artistic skills are multiplying more and more. Finally the mentality to prefer music and believe in his own dream to the ghetto’s life is being consolidated. Especially in the very young artists. Then I’ve interviewed a singer and musician originally from the area of ​​Trelawny (Jamaica): Answele, only 20 years old. He grew up becoming passionate about music after being in church almost every Saturday at a very tender age, as a lot of jamaican people. The faith is important there as much as music. It was precisely in his parrish that begins his career starting in to play the drums in that place. “The problem was that my true love for music was for the reggae and not for the liturgical one, but it was not accepted in my church or at home where my father disapproved my behaviour for disobeying to his instructions to don’t perform in reggae and dancehall parties”, Answele said. But the guy continues to trust himself creating a small label to appear on the scene with the first recordings. 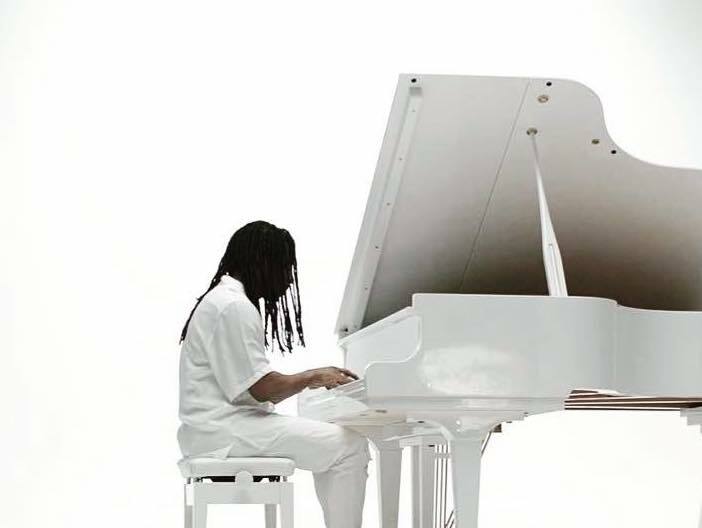 In 2016, he experiments different musical genres such as lovers-rock, Hip Hop, Hard-core Dancehall and meets the Jamaican producer Sean Diedrick, owner of the brand Young Pow Productions and historical keyboarder of Damian Marley, as well as Winning Grammy co-producer of Stony Hill Album. 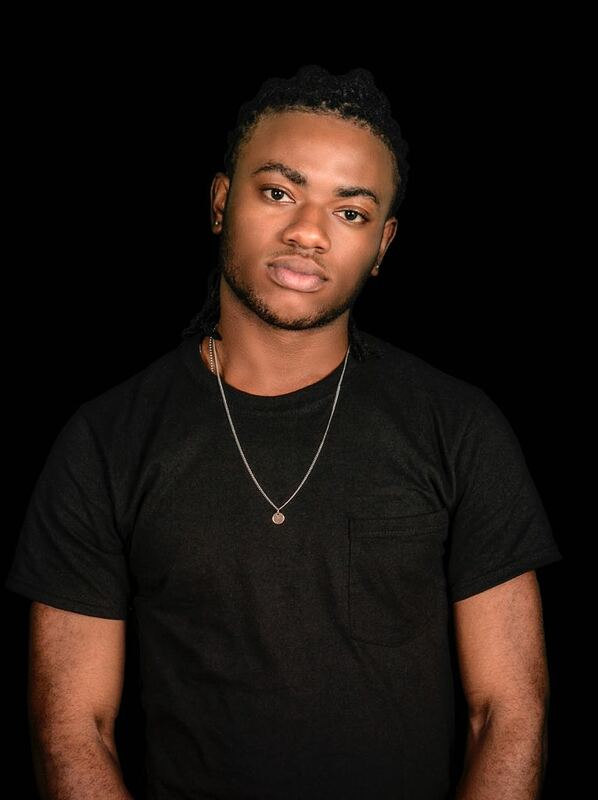 Young Pow invests a lot of energy producing the new Answele’s Ep and recording the songs in the famous Big Yard Studio and Tuff Gong Studio, the Bob Marley’s one, both in Kingston Capital (Jamaica). The new Answele’s work is coming out. Let’s hear what his feelings are before the international launch of it. It was a bit complicated. Parents were strict so i was basically disobeying rules. I was engaged in a lot of singing activitIes at church and I was very good at singing harmonies too, but I would listen mostly to reggae songs on the radios and all I knew is that I enjoyed the sounds and I was having fun singing them among my peers. When you grew up from a child to a boy you understood that your real inspiration was the reggae. What represent this musical genre in your life? I think the way to express myself through my lyrics, the consciousness and a little of my style of music. I enjoyed listening to Reggae artists nation wide and I could feel their music from within and how inspiring it was to me. I was thinking : “I want people to feel it when they listen to any of my songs”. How much your community influenced your music and your style? My community does play a part, but telling the truth I sing about topics that happen globally across the World every day. Everywhere there are people who are either not with you or genuine people who wants to see you in the way that you aspire to become. As well as there are people who needs motivation through listening music. What about the creation of TeamTripleWorks music and the collaboration with the great producers Young Pow and Sherieta? TeamTripleWorks music was officially created by me and two other associates Bvrban and Ricky Cee in 2015. We all had different talents, I am the harmony vocalist & Graphic Designer, Ricky Cee is the engineer and Bvrban is the beat maker. Then a year ago i was introduced to Young Pow and I met Sherieta few months later, they both loved the sound of my voice and decided to play a major role in my production. “F U Poverty” is a released dancehall single with a strong lyric. What is for you the way to forget the poverty and to be successful? Staying Focus and continue working hard. Your new single “Stayed” is out in the digital shops. What about the meaning of this song? I think I stepped a little out of the box to compose “Stayed”. This song is about a thing that happens every day : men cheating and regretting it afterwards. The speciality about this tune is that I got the instrumental from Young Pow during a time I was thinking about a complicated relationship and it influenced the entire song. 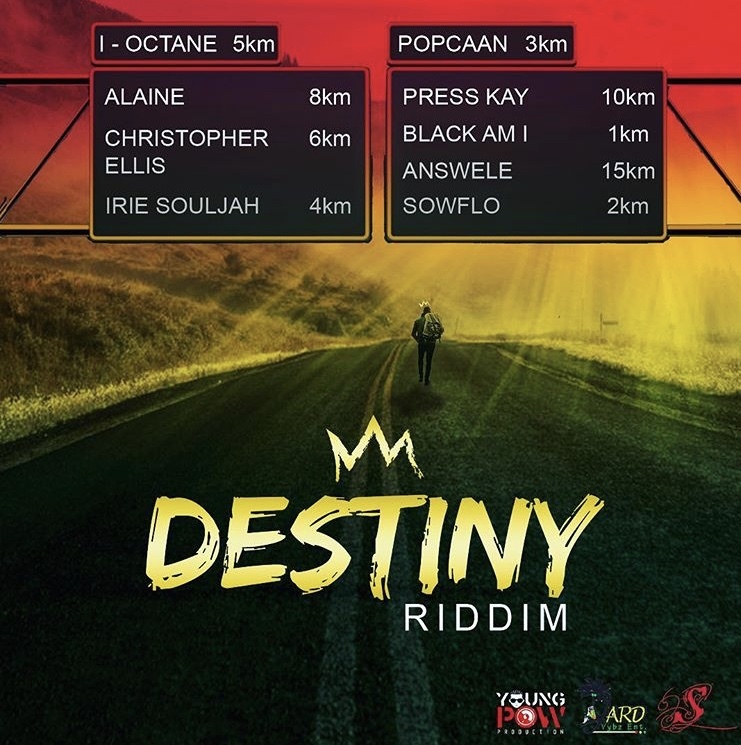 This song is on the tracklist of Destiny Riddim, a compilation of different jamaican artists including Popcaan, iOctane, Black Am I and more. Well I have a new EP (Short Album) that is releasing soon from Young Pow Productions which will include 6 tracks. “Stayed” is also apart of it. The remaining five songs are fire so I am urging the mass to look out for this EP, trust me, the tunes them nuh normal !